Who is your yêu thích character from My little ngựa con, ngựa, ngựa con, ngựa, pony friendship is magic out of the mane 6? 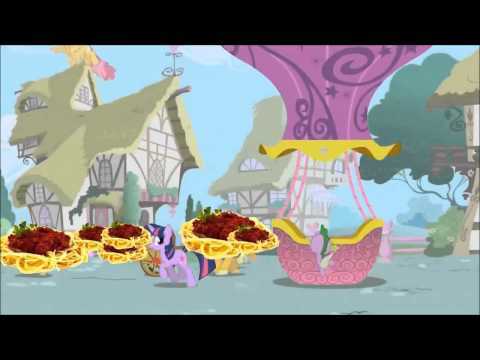 Do bạn like My little ngựa con, ngựa, ngựa con, ngựa, pony friendship is magic? người hâm mộ lựa chọn: Yes! Best hiển thị ever!!!!! How many times have bạn been to Disneyland? Do bạn Think DisneyFan333 is and awesome friend? người hâm mộ lựa chọn: No, I think she a SUPER DUPER AWESOME FRIEND!!!! 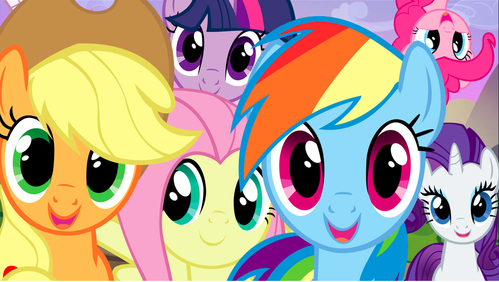 What is your opinion on My little ngựa con, ngựa, pony Friendship is magic? 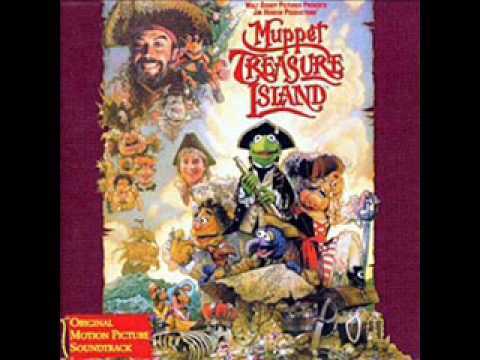 What is the hardest Disneyland câu hỏi bạn can think of? Me, and Disneyfan333 do really good with these Con Mane stories. I should work with her on these every time from now on. The story starts in China. Near a bờ biển, bãi biển was a fortress, where two guards were walking. Soon, in the ocean, a ngựa con, ngựa, pony could be seen surfing. He was heading for the fort, but as the wave was getting higher, another surfer joined him. They continued tiếp theo to each other, when a third surfer arrived. The trio stayed close together, and soon they arrived at the beach. Previously, in Casino Royale, 0007 found out that Mr. Black had Vesper Lynd working for him the entire time. Con was sent to take Mr. Black to a secret C.I.E hideout in Vanhoover, but two cars, driven bởi Mr. Black's goons were following Con. Disneyfan333 helped me out with this. The story starts in Brazil, as a car pulled into the parking lot. The ngựa con, ngựa, pony driving the car was Mr. Casa. After Mr. Casa entered the building, he went to an elevator, and went to the floor where his office is. The website made bởi Laika where bạn can explore Coraline Jones' world. I figured what the hek..
Nobody showed up on mine yet, except TheHumphrey, but maybe I'm not asking enough..
a comment was made to the poll: How many times have bạn been to Disneyland? 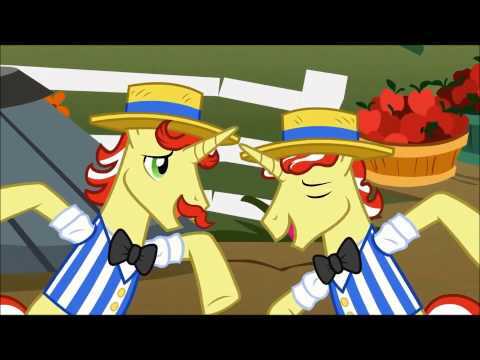 My Little ngựa con, ngựa, ngựa con, ngựa, pony Friendship is magic is on what TV station?